For months, a small team of U.S. Navy investigators and federal prosecutors secretly devised options for a high-stakes international manhunt. Could the target be snatched from his home base in Asia and rendered to the United States? Or held captive aboard an American warship? 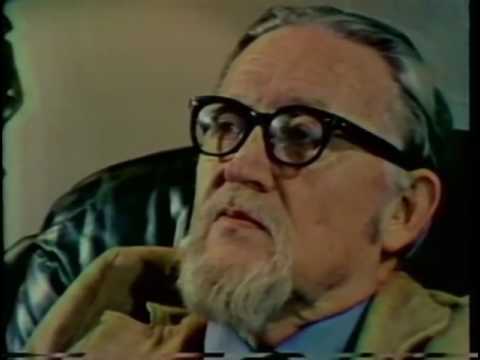 Making the challenge even tougher was the fact that the man was a master of espionage. His moles had burrowed deep into the Navy hierarchy to leak him a stream of military secrets, thwarting previous efforts to bring him to justice. The target was not a terrorist, nor a spy for a foreign power, nor the kingpin of a drug cartel. But rather a 350-pound defense contractor nicknamed Fat Leonard, who had befriended a generation of Navy leaders with cigars and liquor whenever they made port calls in Asia. Leonard Glenn Francis was legendary on the high seas for his charm and his appetite for excess. For years, the Singapore-based businessman had showered Navy officers with gifts, epicurean dinners, prostitutes and, if necessary, cash bribes so they would look the other way while he swindled the Navy to refuel and resupply its ships. 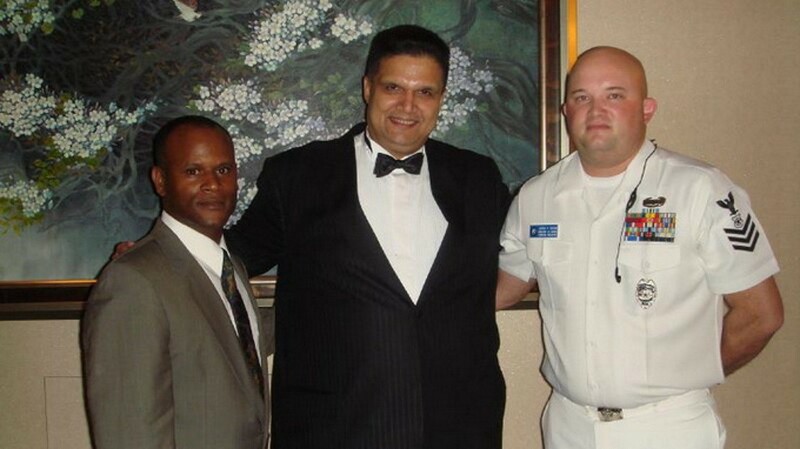 In the end, federal agents settled on a risky sting operation to try to nab Fat Leonard. They would lure him to California, dangling a meeting with admirals who hinted they had lucrative contracts to offer. He took the bait. On Sept. 16, 2013, Francis was arrested in his hotel suite overlooking San Diego’s harbor. It was the opening strike in a sweep covering three states and seven countries, as hundreds of law enforcement agents arrested other suspects and seized incriminating files from Francis’s business empire.